Trustco arrow hits the Golden spot! It’s already New Year somewhere! 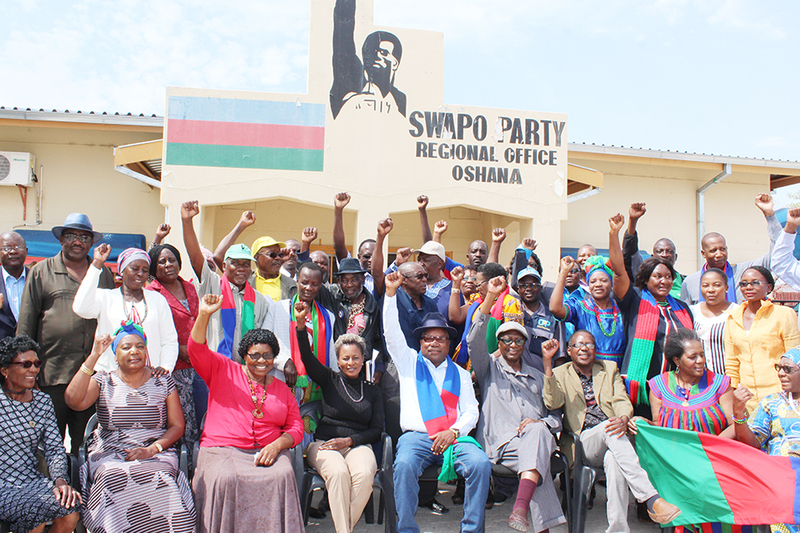 NATIONAL Coordinator of the Swapo Party School, Charles Mubita on Saturday started officially an induction for the candidates selected for the party school, which will be held in the Oshana Region from February next year. Coordinator of the party in the region, Samuel Nelongo, said 218 candidates, who are mostly members of the regional executive, regional and local authority councils and party officials, are the target of the current induction course. According to Nelongo, the induction course will be held between 10:00 and 13:00 on Tuesdays, Wednesdays and Thursdays. The induction courses at the branch levels, Nelongo said, will be organised at a later stage. “Induction courses will be conducted up to December or early January next year, and the candidates will be divided into three groups of 72 to 73 members each,” Nelongo pointed out. He, however, noted that a fourth group would be created for employed members of the party to undergo after hours induction training. The first group of candidates, who attended an induction on Tuesday, were drawn from the districts of Ondangwa Urban, Okatana, Okaku, Oshakati Town Council and officials from the party’s regional office at Oshakati. Candidates from Uukwiyushona, Ondangwa Rural, Ongwediva Town Council, Oshakati West and Ompundja will be the second group attending an induction course on Wednesday, while candidates from Ongwediva Town Council and the districts of Okatyali, Oshakati East, Uuvudhiya and Ongwediva will be in the course on Thursday. “Each member to go into party school has to go through an induction to be informed about the importance of the school, the party constitution and election rules and procedures,” Nelongo cited, adding that all party members are to attend the school, which is for 6 to 8 months. 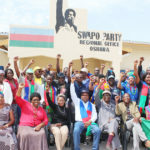 Deputy Secretary General of Swapo and the party school’s rector, Marco Hausiku, launched the school in the Oshana Region in March this year. Uh-oh looks like your are using an incompatible browser. Please use a different browser like Chrome or Firefox to listen to the radio stream.